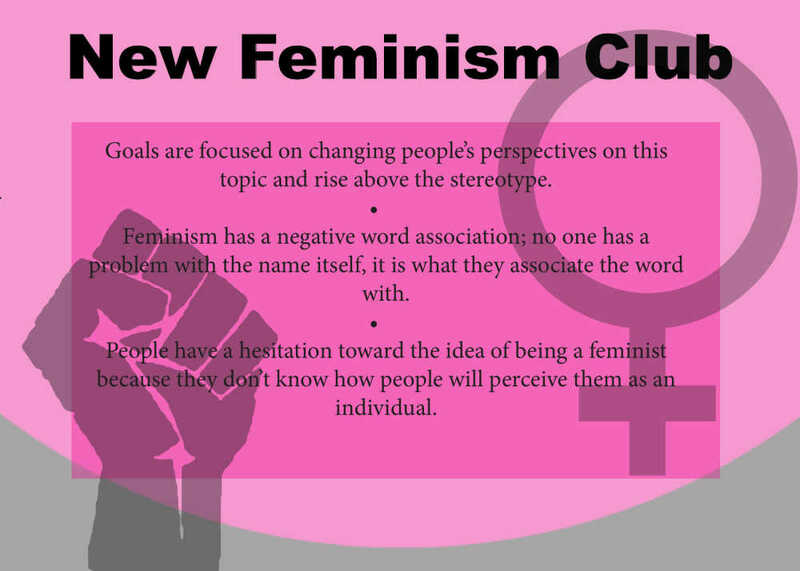 Freshman Lainey Edwards is creating Southeast’s first Feminism Club in efforts to give the word “feminism” a more positive interpretation. Edwards wants to break the stigma that comes along with the word. In an article on the website forbes.com, Kathy Caprino writes feminism has been associated with strong, forceful and angry women, and our society continues to punish forceful women. Caprino states many people fear feminism will overturn time-honored traditions, religious beliefs and established gender roles, and it feels wrong. Edwards said when she joined Southeast she wanted to be involved and had looked for a women’s club but none existed, so she decided to do something about it. “Some people feel there is nothing to do about this issue; I want to show them that there is a lot we can do,” she said. As for finding a faculty advisor, she had no issues. Assistant professor Lesly Krome, faculty advisor for the Feminism Club, said she strongly believes in women empowerment. In order to change the perspective of students, Edwards said they are bringing in speakers at their bi-weekly meetings. Staff sergeant Brooke Schoenbeck of the U.S. Army has agreed to be their first speaker (date to be determined). Krome said there are many issues that deal with equality of the sexes; she would like to bring a woman in from the police force and contact a stay-at-home dad or male nurse to have their perspectives introduced to club members. Edwards said feminism is not only for women, but it benefits men, too. Edwards said some people have a hesitation toward the idea of being a feminist because they don't know how people will perceive them as an individual. “I want people to feel comfortable in our meetings and know that there is no reason to be embarrassed for expressing their emotions,” she said. Southeast has one Women and Gender Studies class available called, “Female Experience,” with 30 students enrolled (full capacity) this semester, they also offer it as a wintersession course. In order to make a difference on campus, Edwards said they would like to get more people to advocate for more women and gender classes to give more people an opportunity to take one. Krome said she is in contact with faculty members who are highly qualified to teach a women’s study course to see if there is interest in adding it to the curriculum but it would be an in-depth process. The next meeting for this club is 2 p.m. April 2 in the student lounge on the fourth floor of the Scully Building. They will become registered in April and plan on applying to be approved by the Student Government Association by Fall 2019.